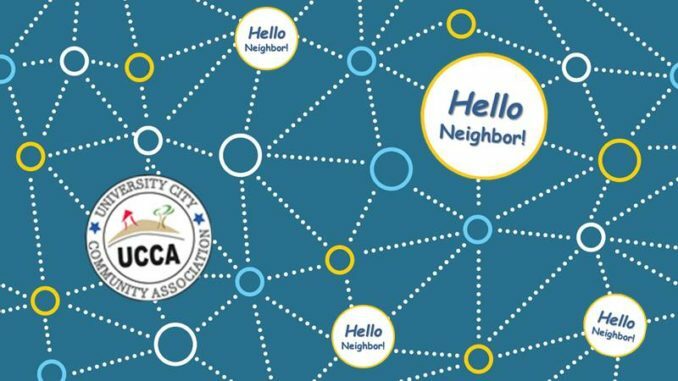 On Wednesday, April 10, UCCA hosts Neighbor Networking at 5:30, community meeting at 6 PM. All are welcome. Please join us. Ongoing agenda items include updates from community and legislative representatives such as the Police and Fire departments and local elected and legislative leaders. Each meeting includes an Open Forum during which interests and concerns of community members may be expressed. If you have an agenda item to suggest or would like to speak during open forum, please use the Contact Us link at https://www.universitycitynews.org/contact-us-or-volunteer-in-uc/or email us at universitycitynews@gmail.com. UNIVERSITY CITY COMMUNITY ASSOCIATION (UCCA), Wednesday, April 10, 2019, GENERAL MEETING, at the University Community Library, 4155 Governor Drive, 92122. Raejean Fellows- Pres. Electric Auto Assoc. 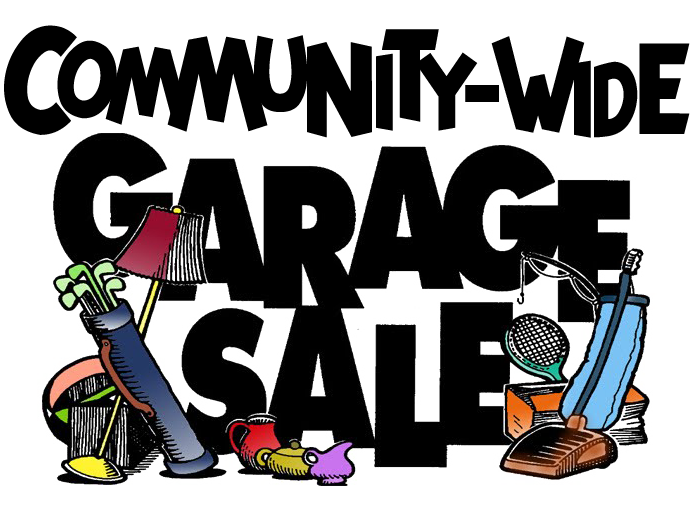 *Next meeting Wednesday, May 8, 6:00 p.m.